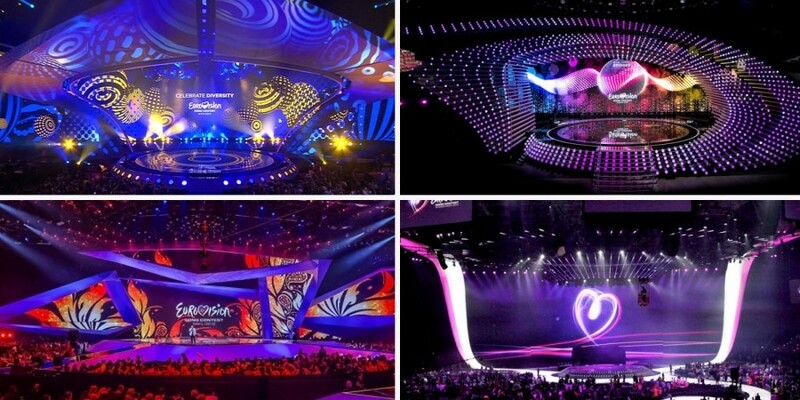 He has designed the stage for Eurovision Song Contest five times. The German creative producer and production designer Florian Wieder has now the task of designing his sixth Eurovision stage, according to Walla and confirmed by ESCToday. Florian Wieder is the Creative Producer and Production Designer, and has the task of designing the stage for this year's Eurovision Song Contest. It is not the first time he goes into stage design. In his portfolio is a wide range of scenes used for TV production: 16 MTV awards, "America's Got Talent", "Britain's Got Talent", Eurovision Song Contest in Lisbon in 2018, Kyiv in 2017, Vienna in 2015, Baku in 2012 and in Düsseldorf in 2011, as well as the Austrian versions of "Star Mania", "Dancing With the Stars", "Heroes of Tomorrow" and "The Big Chance". He has also designed stages to Beyonce, Jennifer Lopez and U2!